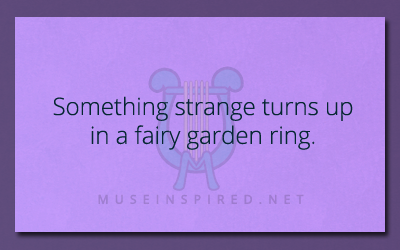 What’s the Story – Something strange turns up in a fairy garden ring. What's the Story? - Designer jeans made by convicts.